Running until March 27, 2016, the “Nieuwe wegen/Challenges” exhibition will display over twenty-five works by contemporary artists predominantly from the Netherlands, China, Germany and the US. They include works by Jasper de Beijer, Ger van Elk, Herman Gordijn, Levi van Veluw, Thomas Raat, Chi Peng, Liu Ye, Zhang Huan and Yu Hong. The exhibited works consist mostly of paintings and to a lesser extent of objects, such as the impressive, recently acquired Half Dome by Letha Wilson from 2015. In their work, the artists are all looking for new ways to express themselves, among other things by using new materials, new techniques, adopting new perspectives and through cross-overs. The materials used in the works vary from steel, tar, stamps, ash, adhesive plastic, steeped tea and tea leaves, and embroidery to combinations of a wide range of materials. 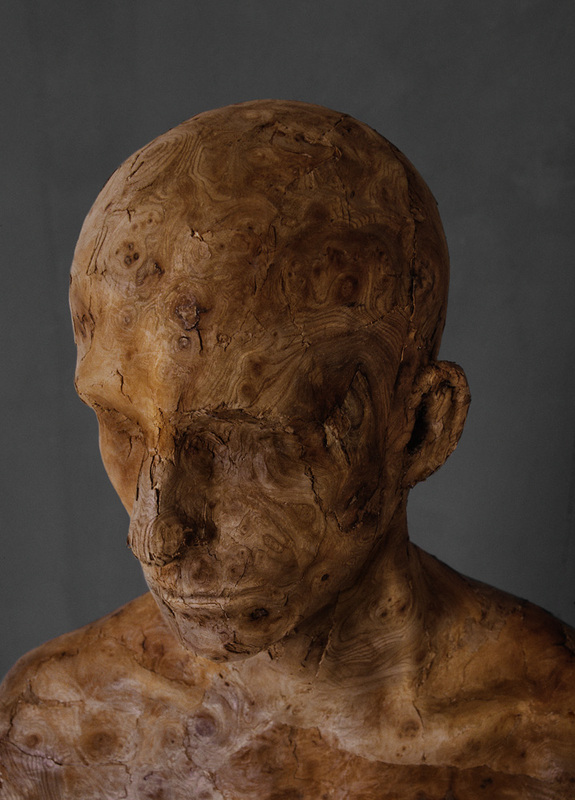 One of the pieces on display, Veneer 1 by Levi van Veluw, was the convincing winner of the public’s choice award of the Volkskrant Beeldende Kunst Prijs 2015. 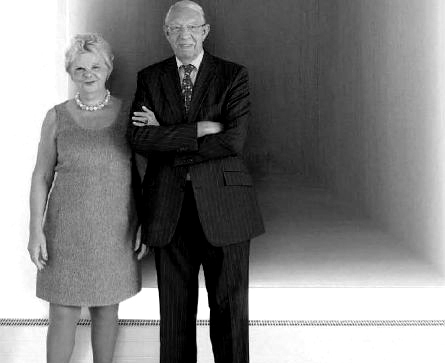 Mr. and Mrs. Henke and Victoria De Heus-Zolder are among the biggest collectors of contemporary art in the Netherlands. The connection between De Heus and Nyenrode dates back many years. In 1961, Henk de Heus began his studies at the Nederlands Opleidings-Instituut voor het Buitenland (N.O.I.B. ), a direct precursor of Nyenrode Business Universiteit. What makes this extra special is that not only did he himself study at the institute, but his ancestors also owned Nyenrode in the second half of the 19th century. Henk de Heus is president of the Supervisory Board of Koninklijke De Heus, which was awarded the title of ‘‘Familiebedrijf van het Jaar 2015” (Family Business of the Year 2015).